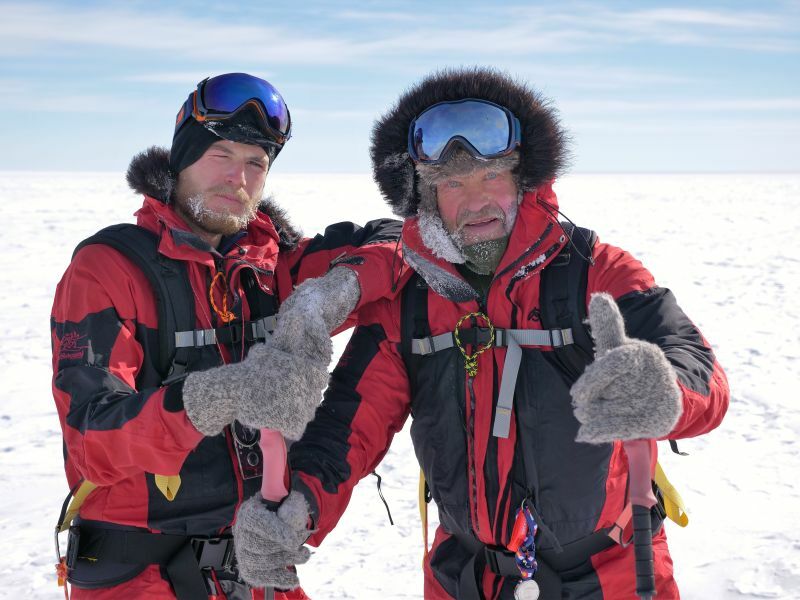 Adventurer Robert Swan, who is famous for being the first person in history to have walked to both the North and South Poles, and his son Barney, have recently returned from an incredible Antarctic expedition in which they became the first people to reach the South Pole using only renewable energy sources. Their epic 600-mile, 56-day journey was to demonstrate that such a feat could be achieved sustainably. 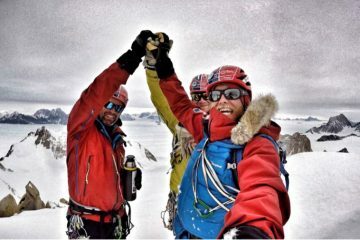 Naomi Dunbar spoke to the father, son duo to find out more about their expedition and the challenges it brought. 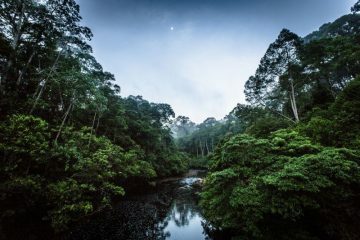 Why did you choose to do the expedition using solely renewable energy? Robert: It started by NASA informing us that more of Antarctica was breaking off at a faster rate than even their most pessimistic people would predict. That was our inspiration and well, it is probably likely that we had some part in causing the problem. Barney: We wanted to challenge the status quo of how we power ourselves and how to pioneer cleaner energy solutions within that. I’m sure an excessive amount of planning went into the expedition, did everything run smoothly or did you run into any problems? Robert: It was a whole different expedition to what I am used to. We were using brand new technologies which we didn’t know whether they would work or not. Thankfully, it all ran smoothly. 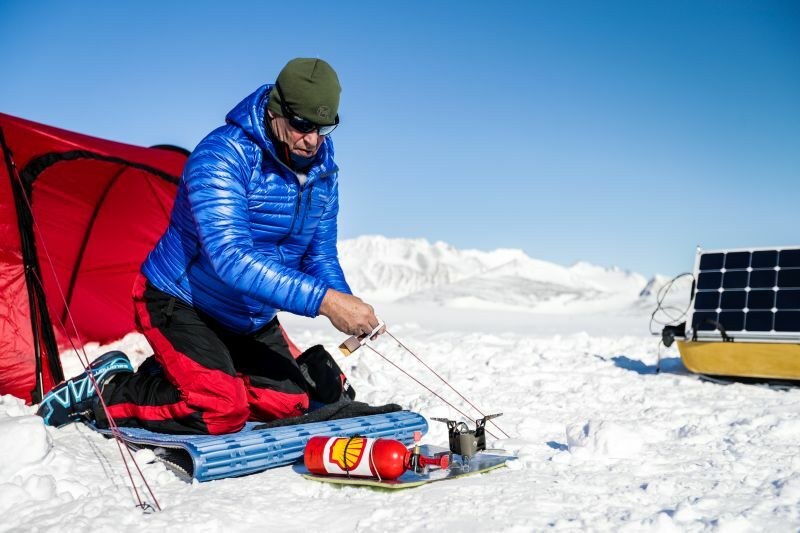 We also had the sense to go down to Antarctica with the NASA scientists and Shell [the expedition sponsors] to test out the equipment in December 2016. That was the best decision in the planning. What extra challenges did you face on the expedition due to using only renewable energy sources? Robert: Like with all technologies in the early stages, they were heavy. It was a big challenge for us to pull them. Also, no one in history has survived the South Pole using biofuels. We had to refine our technique, lighting biofuel is different to lighting jet fuel, and we had a battle in understanding how to use them. Once we got them going the whole system outperformed. Barney: The weight and the complexity to use three renewable energy sources to melt and boil water. We first used a passive solar thermal system to turn ice into slush, then the NASA ice melters turned that into water. Lastly, we then boiled the water with the advanced biofuels provided by Shell. 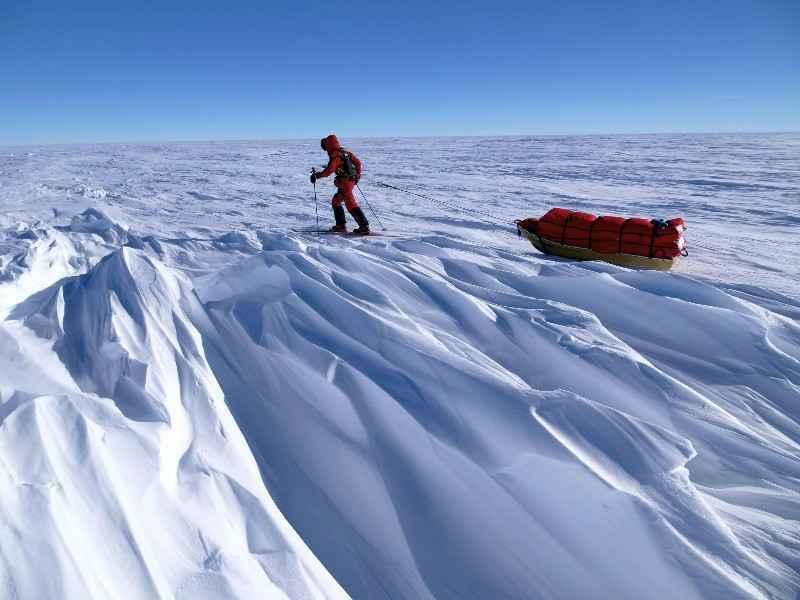 What was the hardest moment during the expedition? Barney: Day 45 was when it all hit me – the frozen blue toes and bloody chaffing. 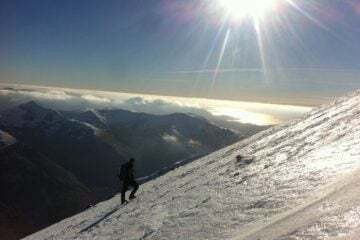 My boots were falling apart and there was the sheer mental challenge as well. Also, being in a tent that you can’t even stand in. I was super happy that I didn’t lose any toes, if Antarctica had decided to be unkind for just two more days, I could have lost one or two. 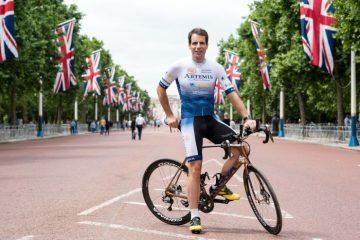 Robert: The hardest moment for me would have to be parting with Barney and returning to Base Camp after reaching the halfway point [Robert returned to Base Camp to allow the team to progress at a faster rate, he re-joined them for the last 60 miles]. 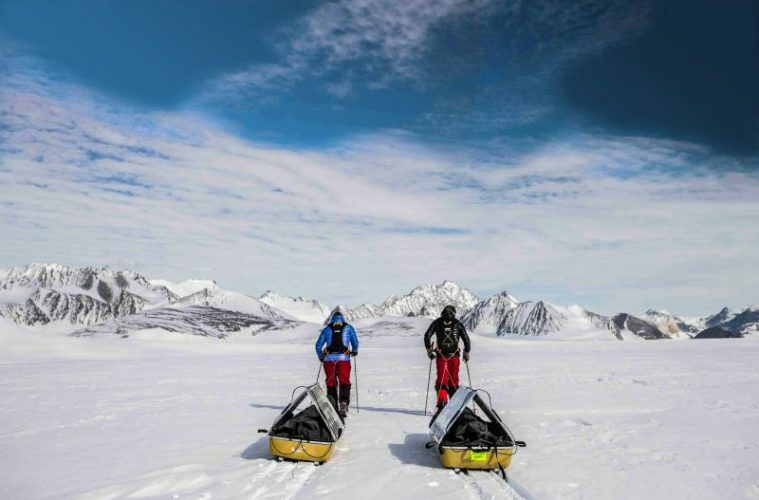 During the toughest moments of the expedition, what was it that pushed to dig deep and keep going? Barney: The purpose of the expedition. 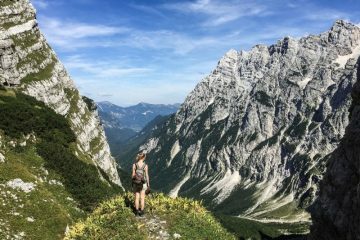 We always knew what we were attempting had legs and could act as inspiration for action to be taken around sustainability. Robert: The thought of Barney making it and him succeeding is what drove me. Was there a funniest moment at all, or what moment is likely to stick in your memory forever? Robert: For me, the memory that would stick in my memory forever was just to stand next to Barney at the South Pole, where you can go no further south. The only direction you look is north. That moment was huge, because he’d done it and we’d done it. Barney: The parhelions [an atmospheric optical phenomenon] were out of this world. Ice crystals reflecting the sun and causing three rainbows. It was like seeing the Northern Lights but during the day, it was an awe-inspiring moment. Also, managing to go to the toilet in the South Pole was always funny and challenging. We have a great video about that [see below]. 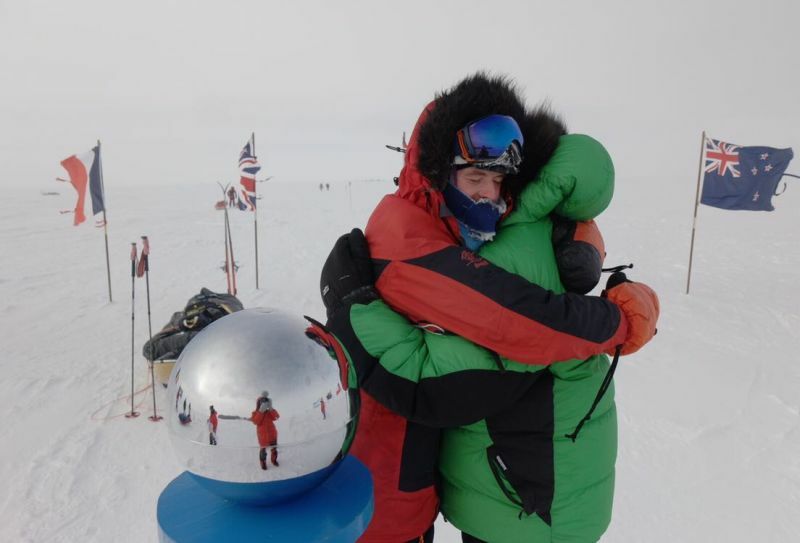 Achieving a world first must be an incredible feeling, can you put into words the feelings you felt when you’d made it? Robert: I felt privileged to have achieved a world first but it was hard-earned. Therefore, I did not feel big headed or arrogant because it was so hard-earned. 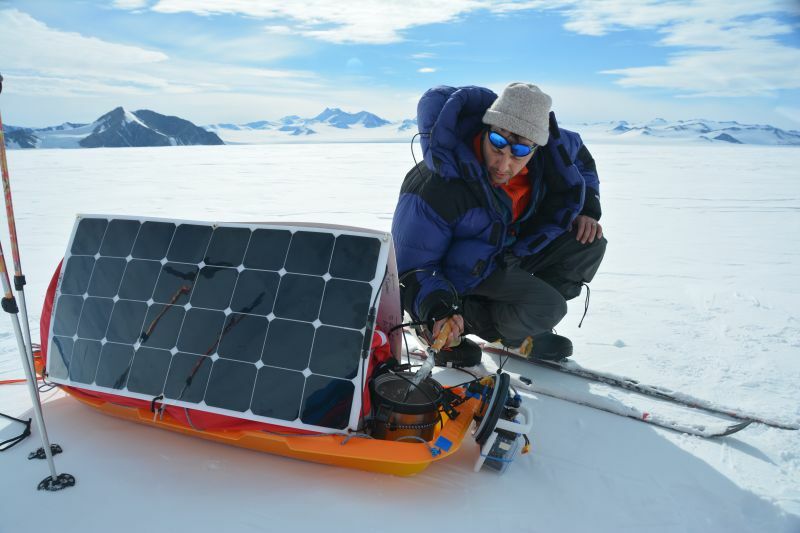 A world first means nothing unless it has impact, so we hope that the South Pole Energy Challenge could show that if renewables work in those conditions, they can work anywhere. Barney: I felt a sense of relief and responsibility to move this forward and scale everything we’ve done, with both cleaning up carbon emissions and inspiring people, corporations and governments to tangibly get involved with renewable energy. Also, the first shower in two months was incredible! And mum’s surprise visit when I got back to London in between engagements was amazing. 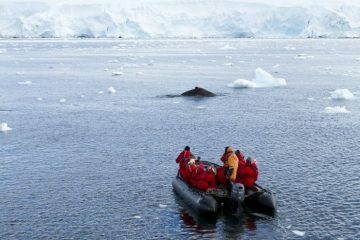 Barney: In March, we will be joined by over 100 young people and industry leaders from 20 countries on a 12-day international Antarctic expedition to equip them with resources and solutions so they can become a global force for environmental change. Robert: Barney and I want to stand back and assess how we can truly inspire a clean up of 326 million tonnes of CO2, which is what cost the expedition in terms of CO2 emissions, from our atmosphere in the next seven years. To that into perspective, that’s like planting 326 million trees that can live for 40 years.